The European Head Office of eBay communicates daily with all countries on the state of the business and the European Controller achieves this through video conferencing. 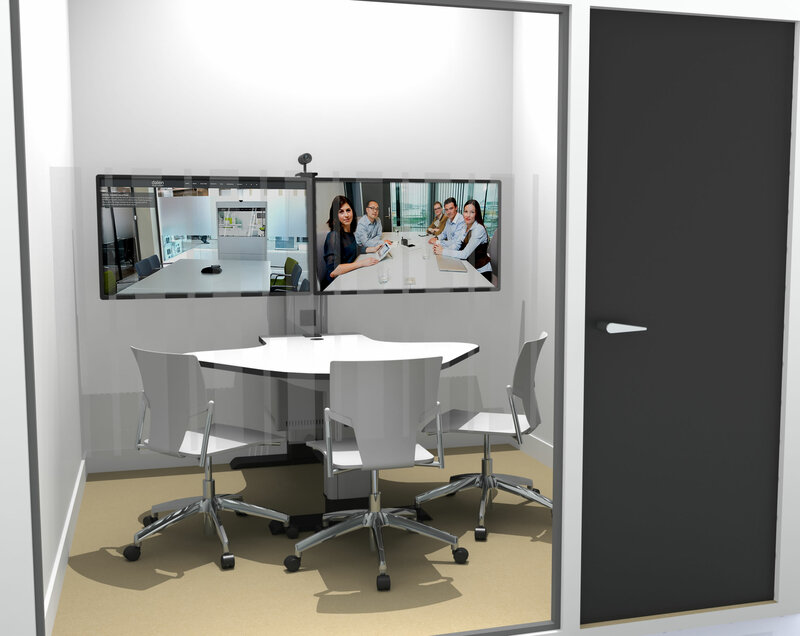 Using a collaborative table with integrated videoconference, sound bar and device connectivity allows the European team to interact with head office any time of day. The utilisation of this facility is fully booked throughout each hour of the day.